Rolls-Royce Limited was founded in 1904 by Charles Rolls and Henry Royce. Royce had built a car so big that Rolls decided to sell it and market it under the name of "Rolls-Royce". The first car created by the two men was the Rolls-Royce 10 HP. In addition to automobiles, Rolls-Royce has also built jet engines. His first example, the Rolls-Royce Eagle, was made in 1915. It was the first engine to perform a non-stop transatlantic flight. Although it was not a jet engine; Jet engines appeared shortly after World War II. Volkswagen and BMW have always shown great interest in acquiring Rolls-Royce. In 1998, BMW overtook Volkswagen (430 million pounds in 340 million pounds), but it turned out that they had only bought part of the company. Finally, BMW had the name and logo, while Volkswagen had rights over the mascot and the grill. They reached an agreement that, since 2003, BMW was allowed to produce the complete car under the name of Rolls-Royce. Today, approximately 65% ​​of the Rolls-Royce cars that have been manufactured are still in circulation! The quality and love of the brand keep them strong. In 1998, one of the state cars of Queen Elizabeth II was converted to LPG. It was a Rolls-Royce Phantom VI, which remained in service until 2002. Given its fuel economy, the conversion made sense, but did it really slow down? 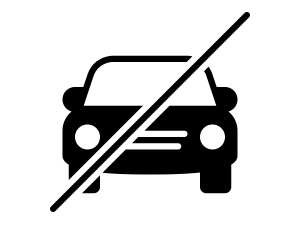 The conversion was made in response to the deterioration of the air quality in London (mainly due to the contamination of vehicles, mainly diesel trucks and buses). 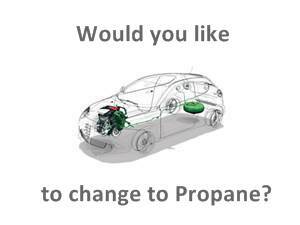 It was also related to the statement by Deputy Prime Minister John Prescott (made 4 months earlier) that government vehicles had to adapt to run on autogas. The queen wanted to set a good example for her subjects and ordered her to officially become her Phantom VI. It was a good option since the car was the largest gas car of any vehicle in the service of his majesty: the seven seats weighed 2.75 tons and required 30 liters of fuel per 100 km. Once converted (with the Tartarini components, including a G79SE reducer), it probably became even thirstier, but at least the fuel as such was significantly cheaper and more environmentally friendly, causing less harmful emissions. The tank (with four-hole connections) was located in the rear and the refueling valve was mounted under the fuel filler. 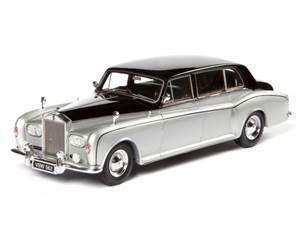 With the Rolls, three other Royal Fleet cars were converted: a Daimler limousine, a Rover 400, and a Metrocab taxi used by Prince Philip, the husband of Elizabeth II. 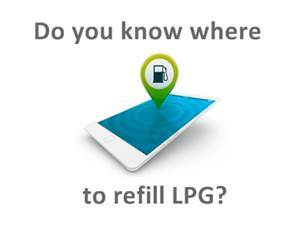 The conversion was part of a national autogas promotion campaign, aimed at encouraging drivers to opt for the environment and for theirs (reduce their fuel bills). But let's get back to the state limousine. The Phantom was converted by Autogas 2000 Ltd., a systems installer Carlton Miniott LPG, Thirsk, North Yorkshire, active to this day. The huge car was transported to the workshop with the help of Royal Mews and the Rolls-Royce themselves. The process was kept secret and had to follow strict safety rules, but was carried out by Autogas engineers 2000 Jonathan Smith and Chris Wise and taken back to the Royal Mews. Gordon Wise, founder of Autogas 2000 and general manager of the company, was invited to Royal Mews for an official presentation of newly converted cars. In addition to the actual vehicles, departmental LPG vehicles were also exhibited. 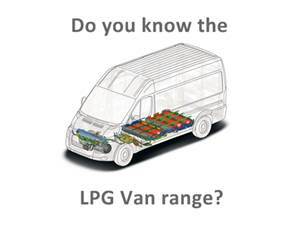 The action of Queen Elizabeth II was then seen as the beginning of a future autogas revolution. And, to a certain extent, it was. Today, 17 years later, it can be said that Tom Fidell's hopes have been fulfilled. 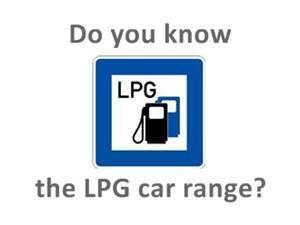 In 1998, there were only 2,000 LPG cars on British roads. Now there are more than 150,000 and although the number is not really impressive, the improvement is obvious. And, of course, there are still great prospects for the future.